Shenmue 3 will be at least half as grand as Yu Suzuki’s ultimate vision. 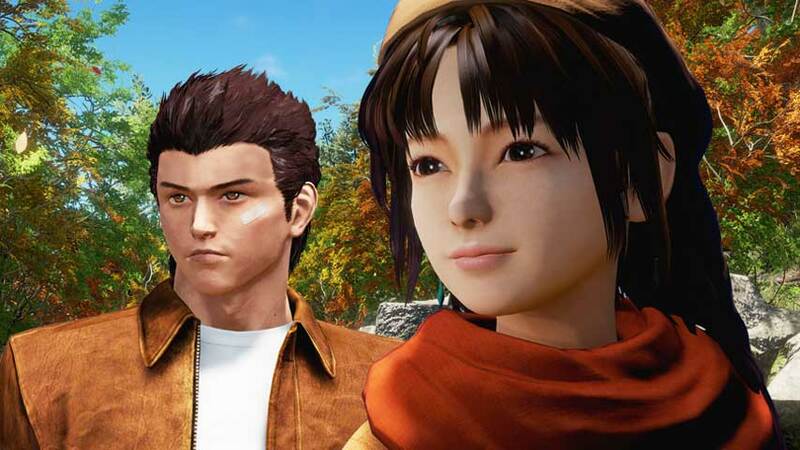 Shenmue fans and interested parties have managed to gather together over $5 million in crowdfunding to produce the long-awaited third game in the open world series. As a reminder, Suzuki clarified earlier comments about needing $10 million to make Shenmue 3 a “true” open world game, saying that the project has already been funded far enough to produce “a sequel true to its name”. That said, by hitting $5 million, backers have guaranteed Suzuki can introduce “an all new gameplay feature” Suzuki said he “would be excited to be able to add to the Shenmue legacy”. So that’s cool. Just under two days remain on the Shenmue 3 Kickstarter, which is already one of the most-funded in the platforms history. In addition to crowdfunding, Sony is contributing to the project to assist with marketing and the PS4 version in particular. Ys Net has also gathered various undisclosed third-party funding. Shenmue 3 is expected on PC and PS4, but has not been dated.